Face masks are the ultimate way to chill out and I must admit I have a teeny tiny HUGE obsession with them! 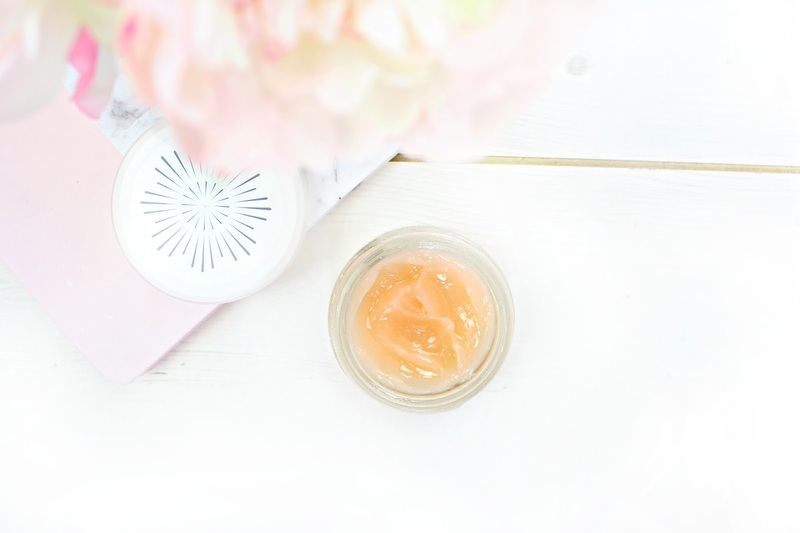 However, I do my very best to use them all equally and today I'm going to be talking about a real powerhouse when it comes to face masks and skincare in general. 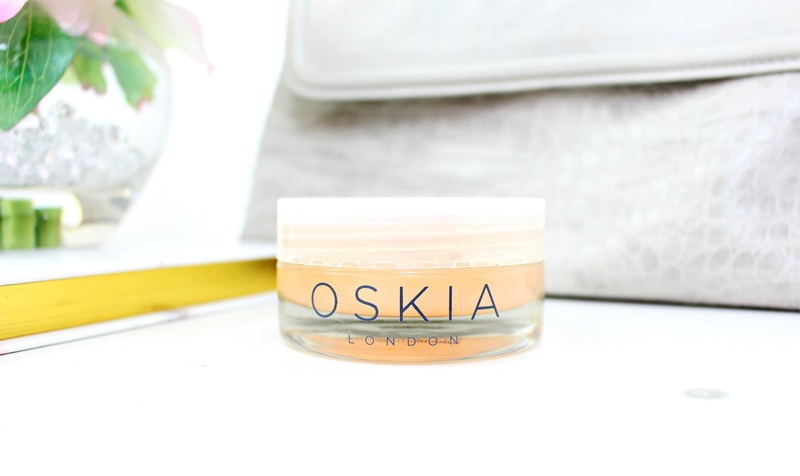 Oskia are a brand that I've wanted to try for years and years, but I have only started using their products properly for the past year. I still ask myself why I waited sooo long, as their products are absolutely perfect. The Oskia Renaissance Mask is a truly luxurious, buttery balm designed to increase cell turnover, boost radiance and banish the appearance of fine lines and imperfections. Fruit Acids loosen the bonds in the upper epidermis, which removed tired cells and alleviate any congestion that might be occurring under the skin. Lactic Acid stimulates cell regeneration and Prebiotics help to fight bacteria for a luminous, smooth and blemish free complexion. I use this face mask once a week on a weekend to blitz my skin and give it a much needed clean out after a very busy week at work. It is a powerful mask though, so I wouldn't recommend using it anymore than twice a week. I absolutely adore its texture, it's so bouncy, thick and slightly gooey in the nicest way possible. It has a beautiful peachy appearance, which turns white on application. The product itself begins to gently warm and tingle on the skin, which doesn't last any longer than a few moments and gives you an indication that the mask is actually working and doing its job. My skin is left feeling brand new and any congestion and dullness is dramatically improved immediately after use. It is a luxury treat at just shy of £50, but If you're after peachy, bright and fresher looking skin the Renaissance Mask could be for you, plus the tiniest amount goes such a long way! I hope you enjoyed this review! Have you tried this mask or anything from Oskia?